Reviewed by Dan Hastings on January 4th, 2018, playing on PlayStation 4. 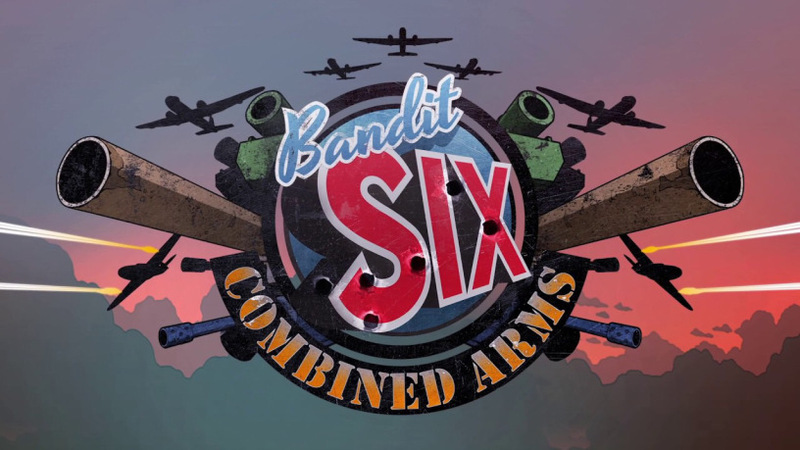 Bandit Six: Combined Arms is a VR game that puts you in the seat of a turret gunner responsible for taking out waves of enemy planes, tanks, helicopters and other vehicles. The gameplay is very simple and is initially a lot of fun, but it quickly becomes stale and is not a game that you will find yourself coming back to very often. There are 2 primary game modes in Bandit Six. The first is where you play as a turret gunner at the rear of a large warplane back in the WWII era. You must shoot down waves of planes that attempt to attack your plane. There are various objectives that attempt to shake things up, but they do very little since the ultimate goal is always to shoot down other planes. This is a lot of fun, but after a while, it does get boring as there is very little that changes other than the scenery and the shape of the planes. 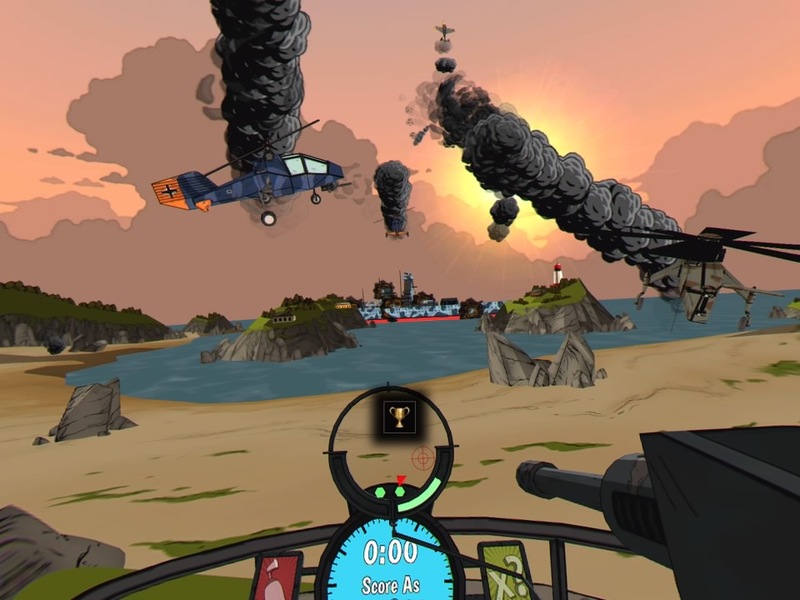 The second game mode is a sort of tower defence style game that is considerably more fun, but a lot less fleshed out and way shorter than the tail gunner game mode. You are given a selection of turrets to place on 4 predefined map locations. Once placed you can begin the level and you can toggle between which turret you control. You must then defend the area from waves of boats, planes, choppers, tanks and various other enemies. It gets hectic and is a lot of fun, but the missions are short and in short supply. It will take no more than 2 hours to beat everything. In terms of gameplay, Bandit Six is super simple. Your head controls the crosshair of the turret. You look to the left and the turret follows. This makes aiming as simple as possible. Look at an enemy, press the button to fire bullets and this is about all you need to do to play the game. Very simple and it works very well, it works even better if you play in a chair that swivels. The aiming and controls work so well, that I think it was a shame they didn't try to add more variety to the missions. The missions are fun when they are new but quickly become tiring. With such a fun method of gameplay, they could have done a bit more to add more interesting ways for you to blow things up. Visually the game is nothing to brag about. The tower defence mode uses a cell-shaded art style and looks fairly nice, but objects are not very well rounded. Lots of corners on objects that should be round and lots of textures that don't seem to fit right. There is also a weird glitch where if you lean backwards (in the real world), your head comes off your in-game body. The tail gunner mode ditched the cell shaded art style and it hurt it a lot. 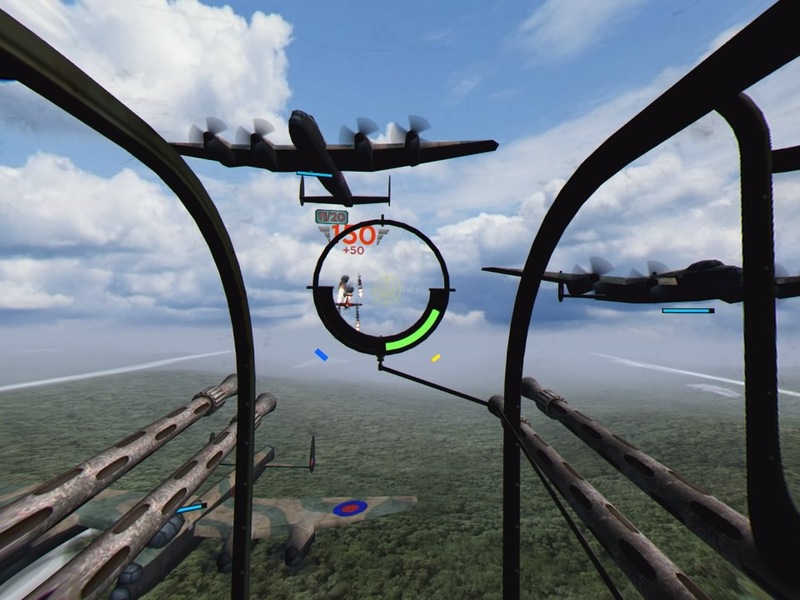 The tail gunner mode is pretty ugly with the scenery on the ground looking more muddy and ugly than the old versions of Microsoft Flight Simulator. Although the game falls short visually and does not have a lot of diverse content for you to play, there is still quite a bit of enjoyment to be had from playing it. If the game shows up in a sale, it is worth picking up to try. It becomes quite a chore to get through all of the missions if you are looking to get 3 stars, but if you get it cheap, you can stop playing when you get sick of it. You have no excuses for the embarrasing deaths because the controls are flawless. Overall Bandit Six: Combined arms is a fun game that is just lacking in content. 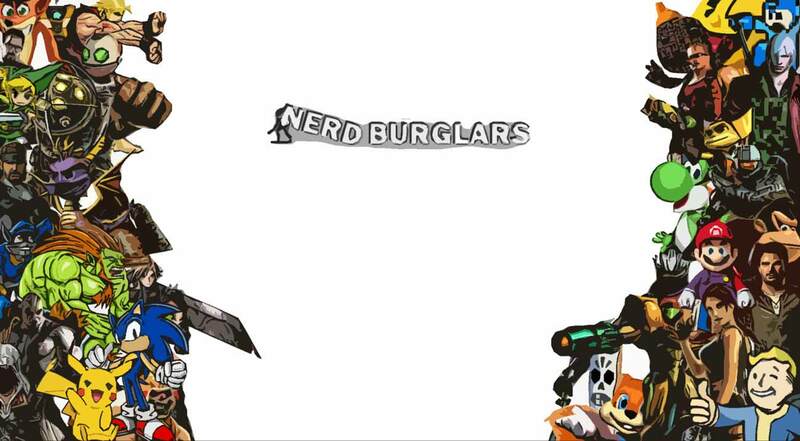 It is a lot of fun shooting the turrets and blowing up everything in sight. It is a shame that there wasn't a little more variety in what you get to shoot, but as a relatively cheap VR game it doesn't feel like you are getting ripped off. If you spot this game for cheap, it is well worth playing. There is fun to be had in this game, just not too much fun.